The agricultural hose is a flexible hose used in agriculture. It is suitable to agricultural spray (insecticides or herbicides); it is also a water discharge hose which is at different working pressures. Here are many types of flexible agricultural hose used in industry and we JYM offer a variety of products to meet your needs. Whether it’s to transfer grain, collect debris, or provide ventilation, we carry a large assortment of flex ducts to meet your needs. 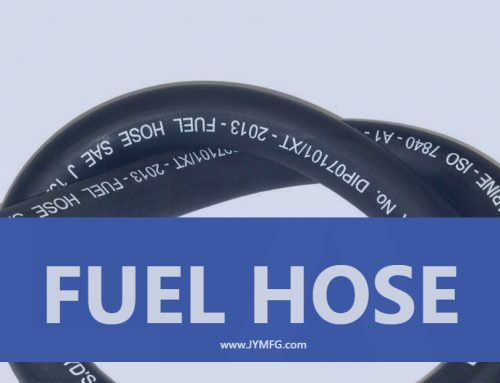 JYM’s flexible hose products are manufactured using the highest quality materials and are designed to offer unparalleled performance in the field. 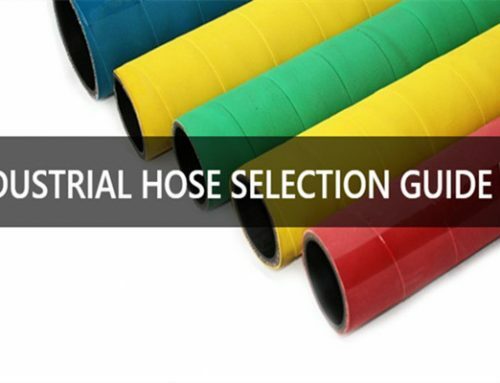 We offer many different hose types, each agricultural hose pipe and farm irrigation hose are designed to be used for specific applications relating to the agriculture industry. Given this, it’s important to understand the demands of your specific application to ensure that you choose the correct agricultural hose. You would not want to make the mistake of selecting a lightweight air movement hose for a grain vacuum application! And, where you find farms, you will find agricultural hose. In the agricultural industry, hoses are needed for different applications, like transfer grain, primary production or provide ventilation. JYM delivers the agricultural hoses you need from stock, or tailored to your needs. 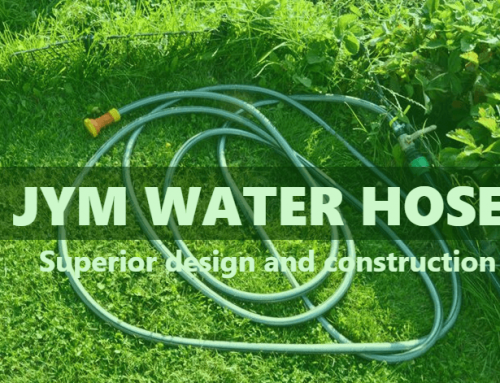 For an effective irrigation, the right hoses are needed. 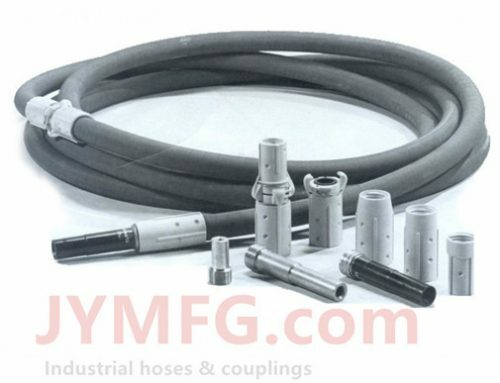 JYM is the first choice for your agricultural hose supplier. You will need to transfer water for the irrigation process. 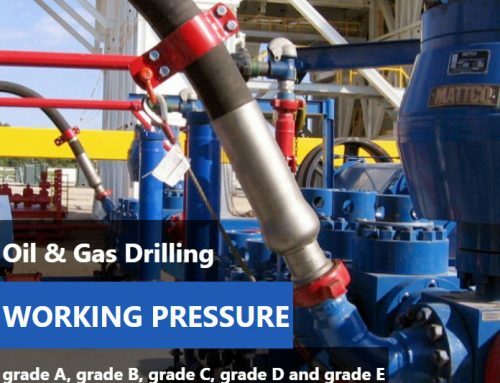 We JYM offer the right efficient hose with minimal loss.